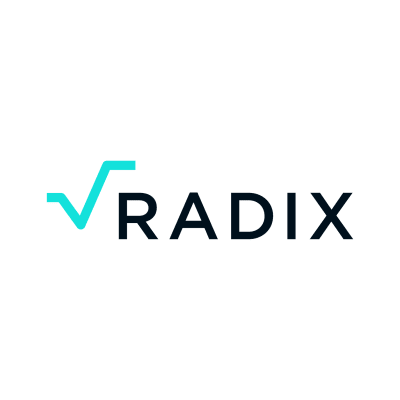 To learn a bit more about Radix, please watch these videos! You will be joining Radix at the early stages on its life, within the first 20 hires. As such, you will have a fast-paced and exciting journey ahead.